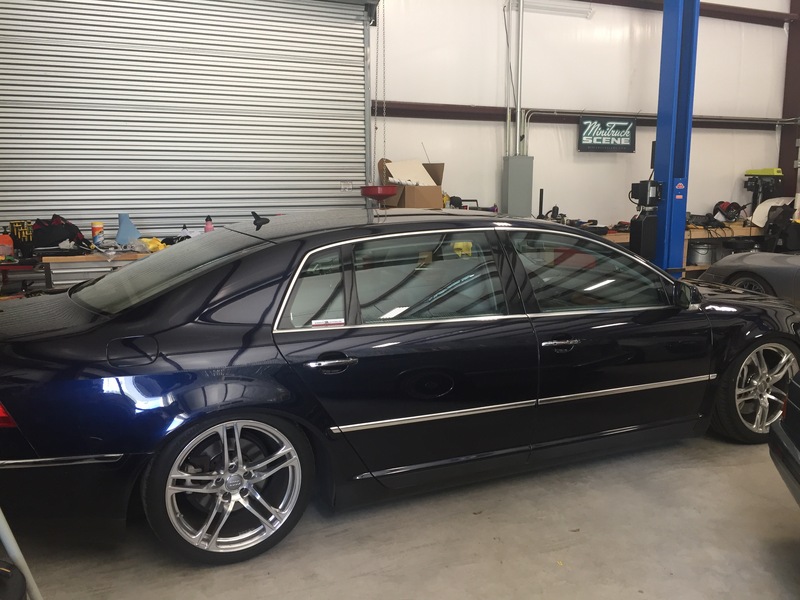 Once again, we are back at it with our project vw phaeton. This time we are focused on the paint. 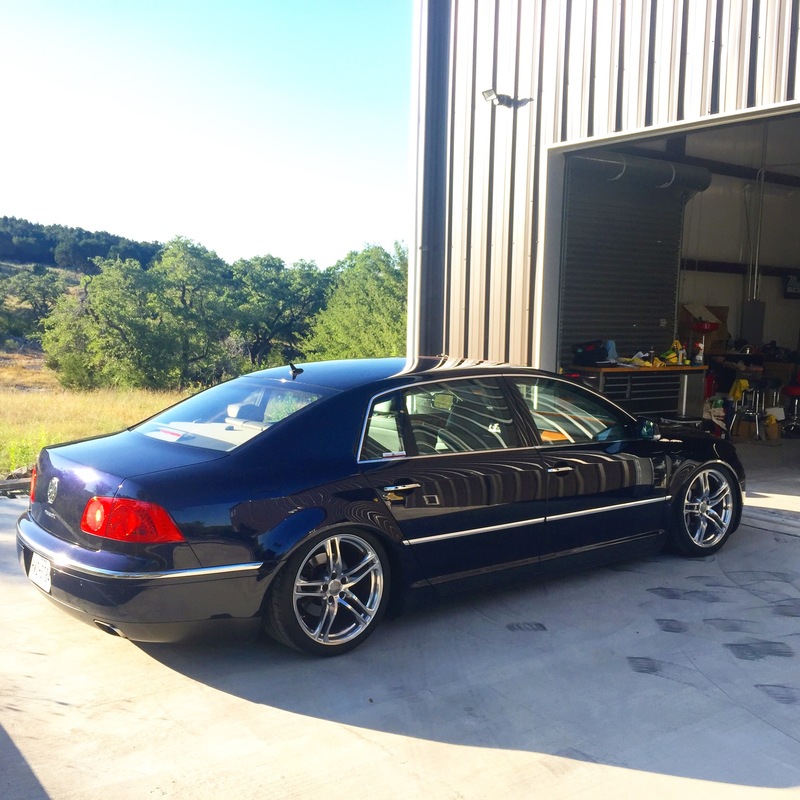 This car is 13 years old and was definitely not a garage queen. Tons of scratches, swirls, etc… looked like it could of been washed with an SOS pad! As we have stated in the past, we are just enthusiasts. 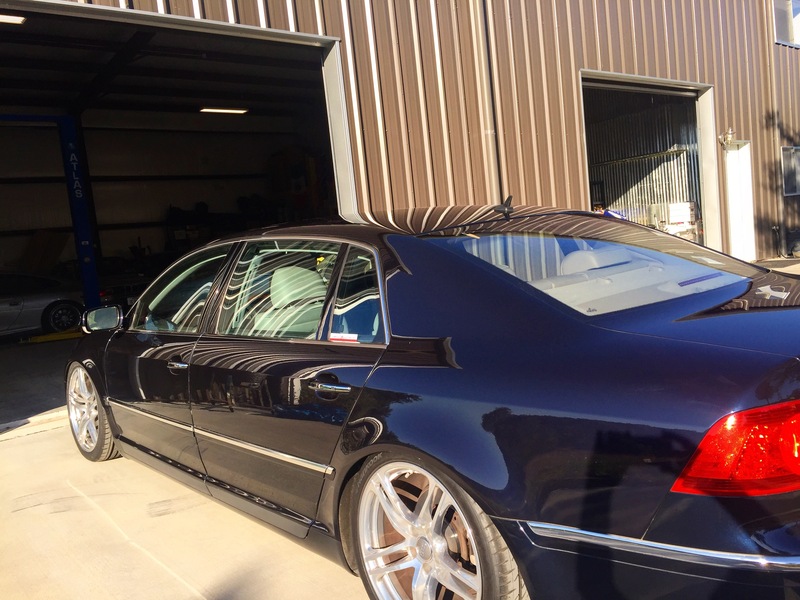 We are not professional detailers so any tips or tricks you should reach out to the pros. We also don’t make cutting compounds. 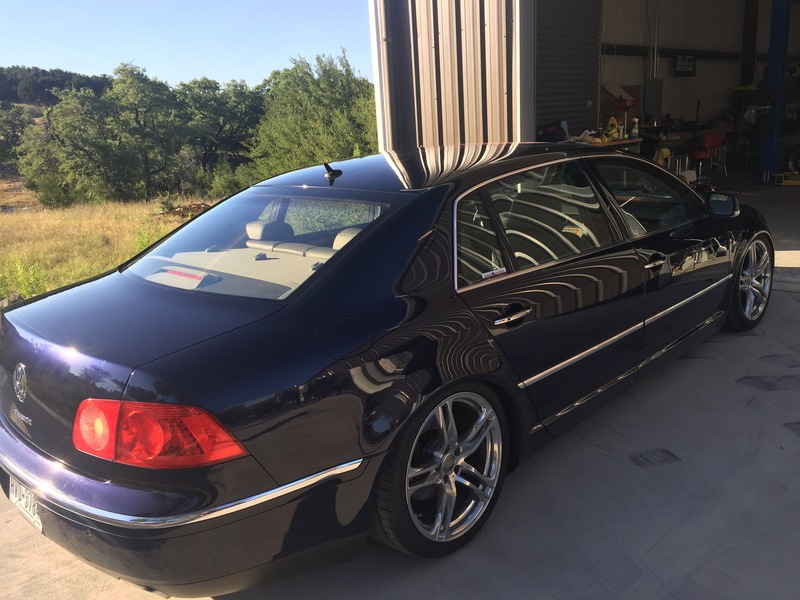 So once again YMMV on what products are best, etc… We used our Rupes bigfoot, LC microfiber cutting pads and Megs105. It’s not perfect but we are very pleased with the results!!! Next up, waxing… Here are some pics! Enjoy!